Kea Company’s just completing the analysis of our annual survey of vendors that Gartner’s named as cool vendors. 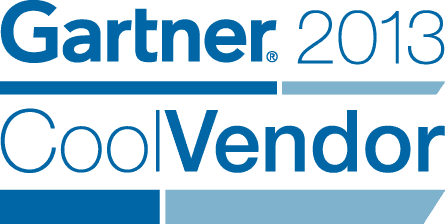 76 cool vendors responses to the survey, and they gave some candid insight into how they won the award, what their prior relationship was like with Gartner, and the outcomes were. The most interesting result for me was that a quarter of the firms said that the award boosted their sales by 5% or more. It seems to have a huge impact for those firms who know how their marketing can really make the most of it. Only 35 of the respondents were in the USA, which shows both how Gartner has excelled at identifying high growth companies outside its core market, and how decentralised technology innovation is. Firms in twelve other countries also responded to the survey. What questions would you like us to ask next time?